At little more than basic land value and oozing character and charm, this 30 year old A frame house gives very little away and is shielded from the street by decades of undergrowth. 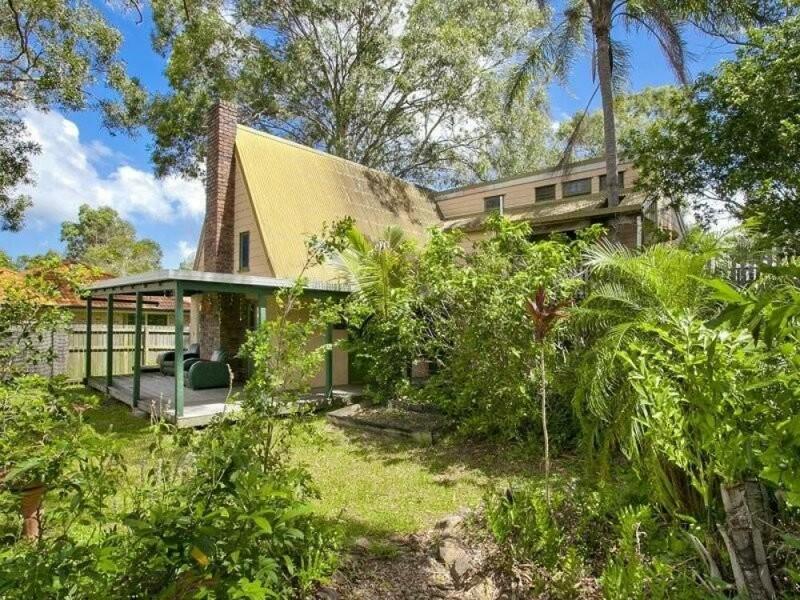 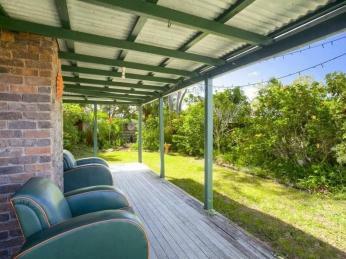 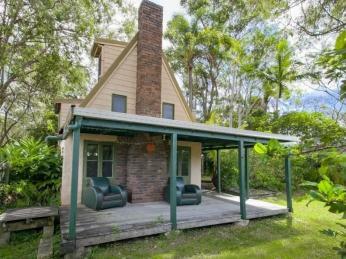 Located in central Noosa Heads and in a peaceful street close to Weyba creek, the property sits on 604sm of level land and offers builders, renovators or first home buyers an opportunity to get in at ground level. 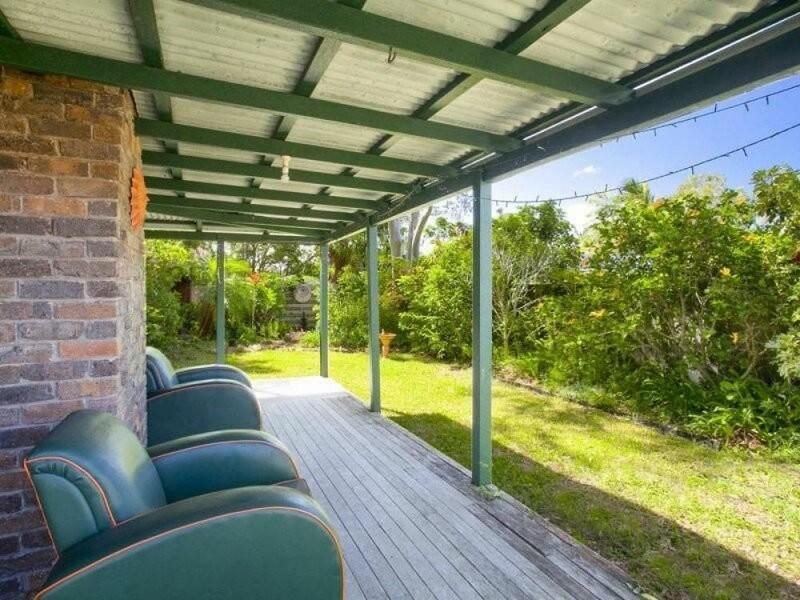 The main residence is a very solid double brick home with 2 bedrooms and 2 bathrooms, the kitchen has been updated and next to the double carport, there is a separate studio with 1 bedroom and an ensuite. 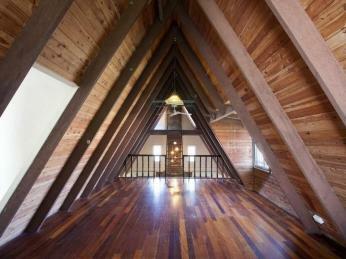 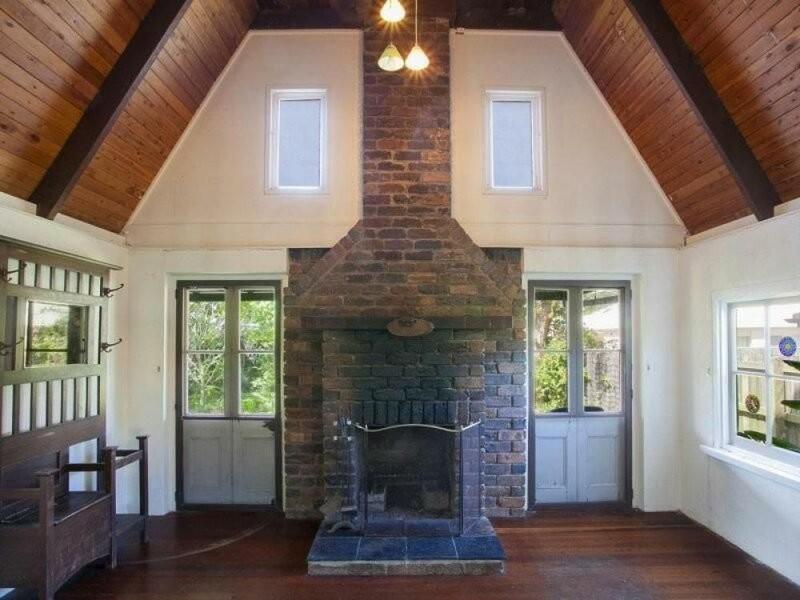 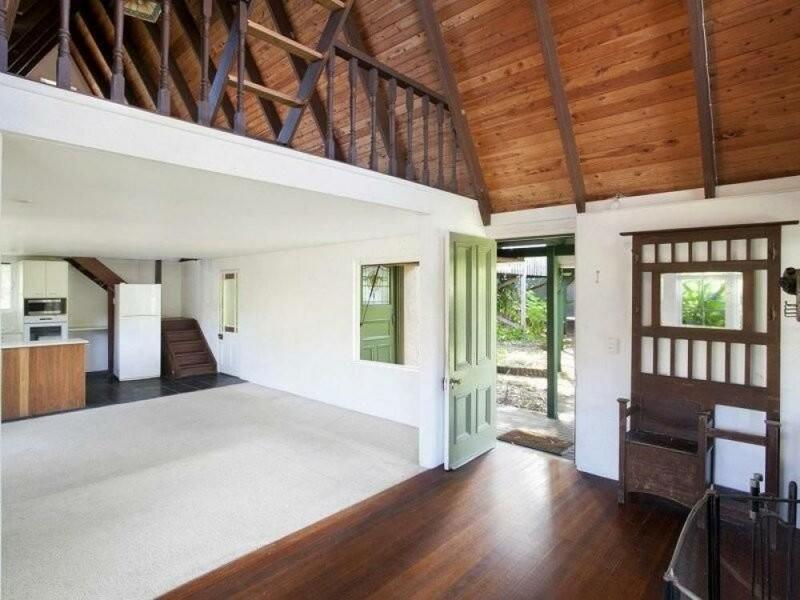 The house is characterised by an open fireplace, timber floors, stained glass windows and lofty ceilings. 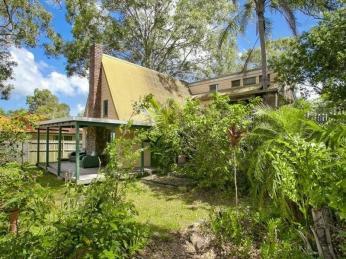 In an established residential area where there is no more available land, there are many possibilities here and the lifestyle options that Noosa Has to offer include the local farmers markets, pristine beaches and the Noosa National Park all at your doorstep.